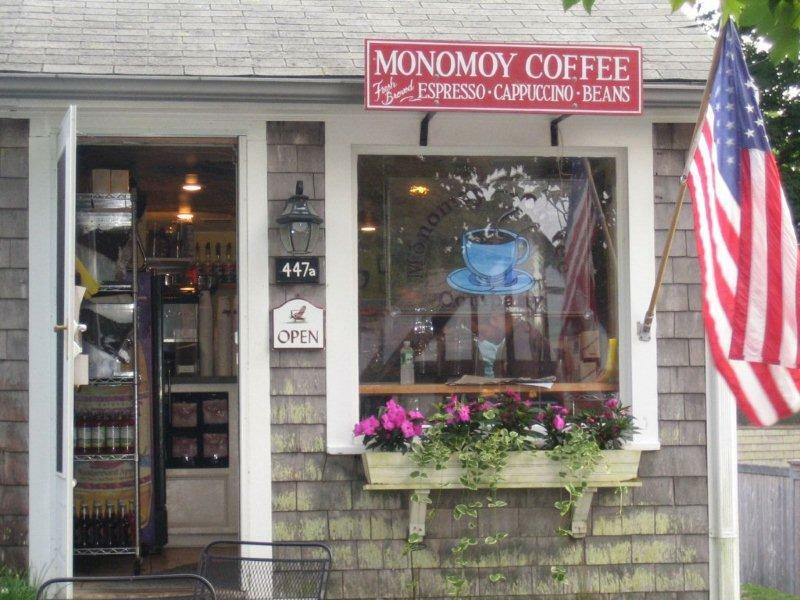 Located in the heart of Chatham, Monomoy Coffee Co. has been in business for over 20​ years. Don't be fooled by it's petite appearance - this little shop has lots to offer! Freshly brewed coffee and espresso drinks, fresh daily bagels and muffins, home-made flavored cream cheeses, grab and go sandwiches, ​​and much more!